Our stonefence has a aesthetic quality and brown colour of a stone wall. It has a stonelike finish that will enhance any property. 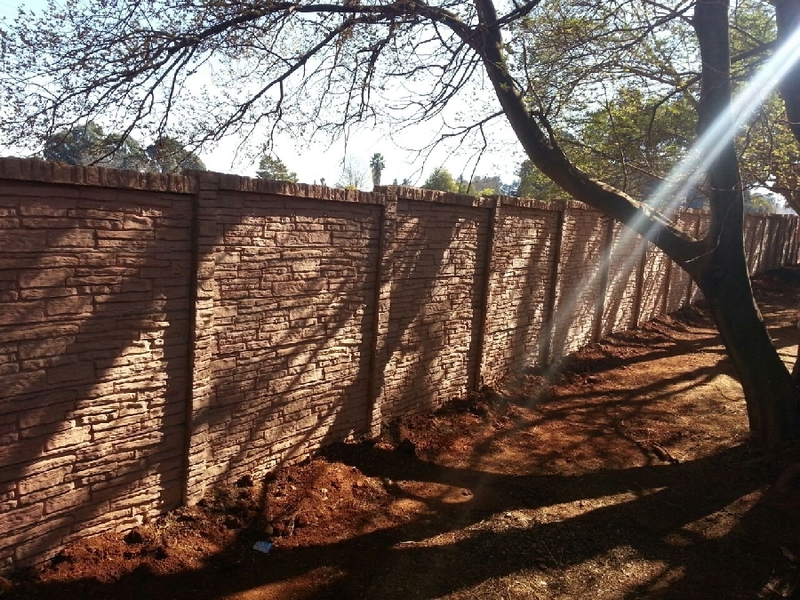 Installation within Gauteng, Pretoria and Johannesburg as well as all surounding areas, namely Springs, Rustenburg, Bronkhorstspruit and Witbank. We also do extensions on existing walls as well as repair all types of pre-cast walls.